Headaches in Shelby are a dime a dozen. We all know the frustration of having your day interrupted by throbbing, shooting pains in the head. 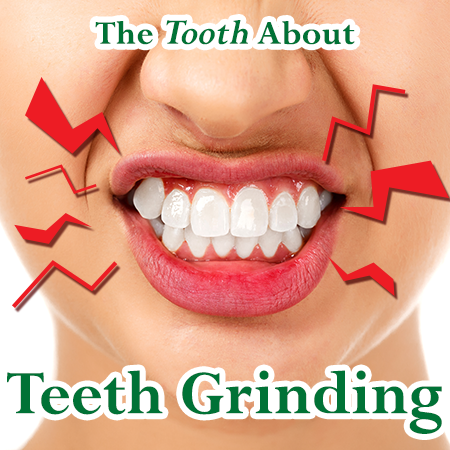 If you suffer from frequent headaches that never seem to go away, Dr. Miller would like you to know about bruxism, or teeth grinding, a common condition that Shelby residents rarely know they have. At Discovery Dental, we love spreading the news about all things dental health, so here is some headache information that just might change your life. According to Dr. Noshir Mehta, chairman of general dentistry at Tufts University School of Dental Medicine and director of its Craniofacial Pain Center, the upper and lower teeth come into contact for as much as 40 minutes of each hour. The force exerted on some teeth, such as the first molars, can be about 250 lbs, as opposed to the 20-40 lbs involved in regular daily chewing. If you grind your teeth and have frequent headaches, don’t panic. Bruxism is easily treatable with custom-fit night guards that Dr. Miller will personally fit to your teeth. To find out more about how we can make your headaches go away, call us at Discovery Dental Shelby at (419) 342-4217 today.